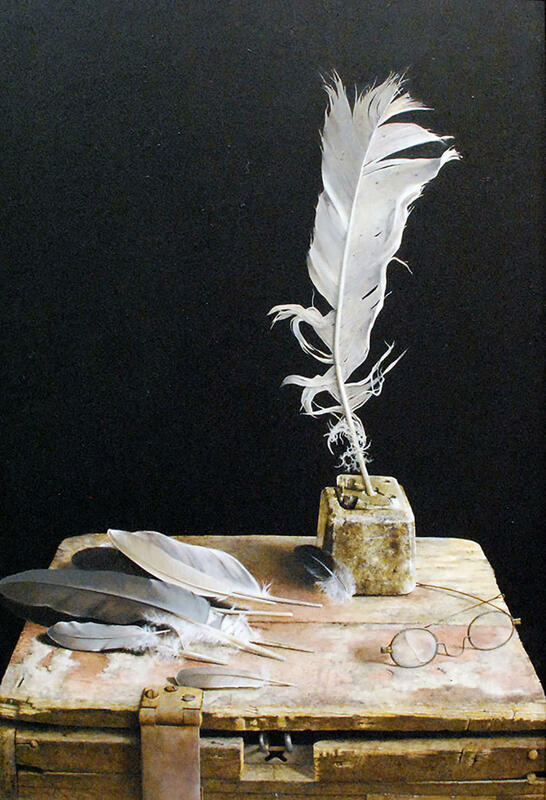 The National Society of Painters in Casein & Acrylic will be exhibiting at the Salmagundi Club through July 14th. The Salmagundi Club is open to the public daily, Monday through Friday from 1-6pm and on Saturday and Sunday from 1-5pm. The club is located at 47 Fifth Avenue at 12th Street. 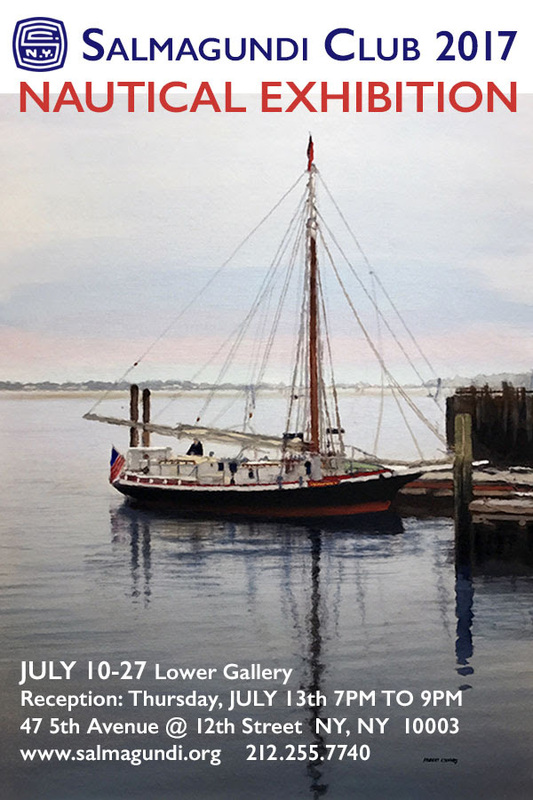 Save the dates for the Nautical Exhibition, which will be on view from July 10-27 in the Lower Gallery. Previous Previous post: It’s Time for The Rubin Museum Annual Block Party!